Chipa almidón. 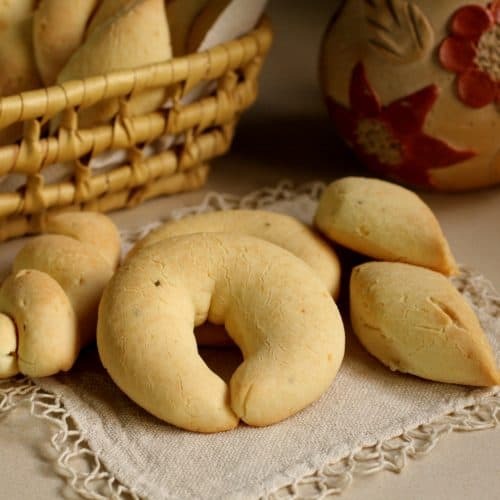 The most popular chipa in Paraguay. They are found in the streets, most commonly in the shape of a donut. Fourth and last recipe for chipas! 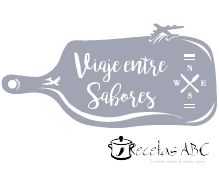 I hope you have enjoyed these Paraguayan recipes. Chipa almidón is what you find in the streets. The one you buy after school, when you travel by bus or when you want to invite foreigners’ something very Paraguayan. 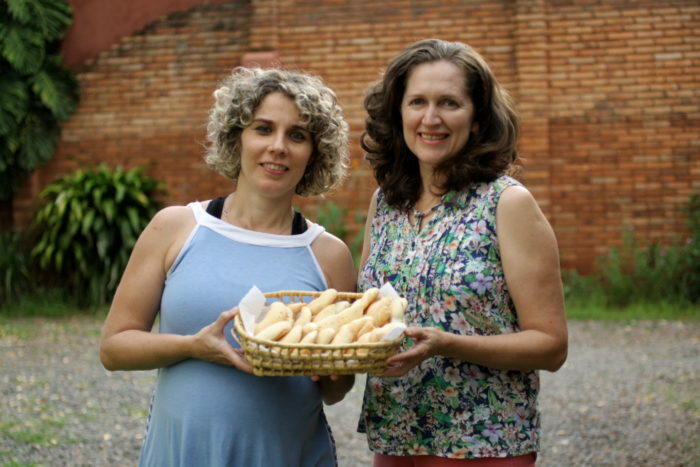 As I mentioned in the other posts, I am very grateful to my friend Jazmín de Lo de Jaz for having shared her favorite chipa recipes with us. For this last recipe, she was able to find the person who created this recipe and we had the privilege of being able to make it with her. Thanks Blanca! 1. Taste your dough: every cheese has a different amount of salt, so try your dough to see if it lacks salt. 2. 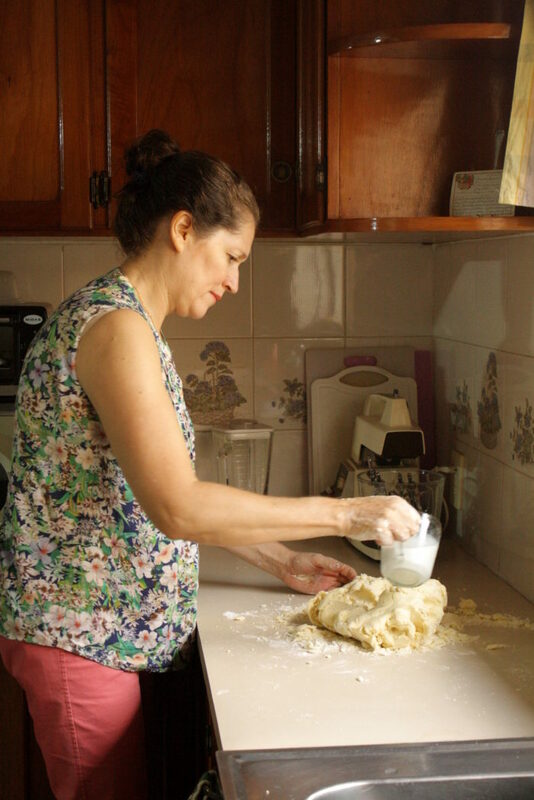 Let the dough rest before kneading: although with the little time we had to make this chipa almidón, we skipped this step, Blanca emphasizes that it is important to let the dough rest for at least an hour. 3. Add the milk little by little: if the dough breaks a lot or it cracks and doesn’t want to come together, it is because it needs a little more liquid. If possible do not add more starch, it looses its texture. Do you like trying new recipes? I hope you give this chipa a try this Easter. 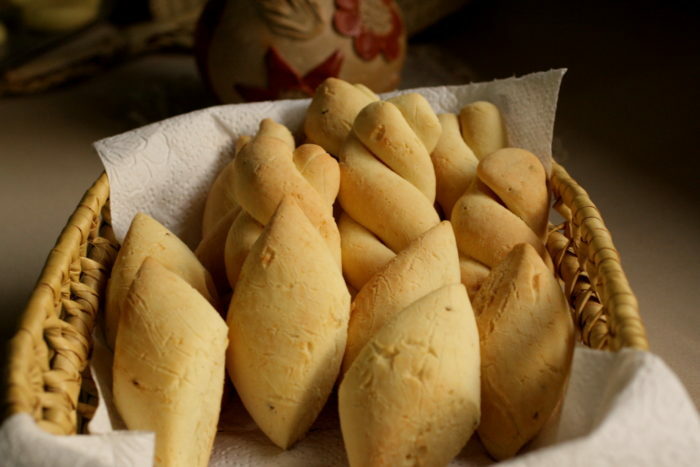 Paraguayan bread made during Holy Week. In a large bowl, beat the butter until creamy. Add the eggs one by one and continue beating. Add the two kinds of cheese and the anise and beat until you have a creamy mixture. Add cassava flour and salt. Mix by hand. Put the mixture on a flat surface and start kneading. Little by little add milk. Taste the dough for salt. Cover with a cloth and let stand. Preheat oven to 425 ° F / 232 C and grease two baking sheets. Knead the dough for about 3 to 5 minutes. Or until you have a very soft dough. 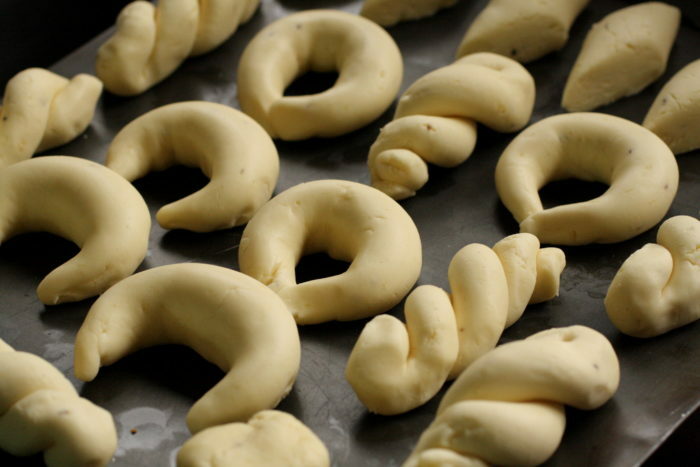 Divide the dough into 20 equal portions and give it the shape you want. Bake for 20 minutes or until golden brown. Remove and let cool. The ingredients in this recipe were measured in grams. Measures in cups are an approximation. Chipa is best consumed the same day it was made. Don´t forget to check out my post on how to make chipa – ingredients! 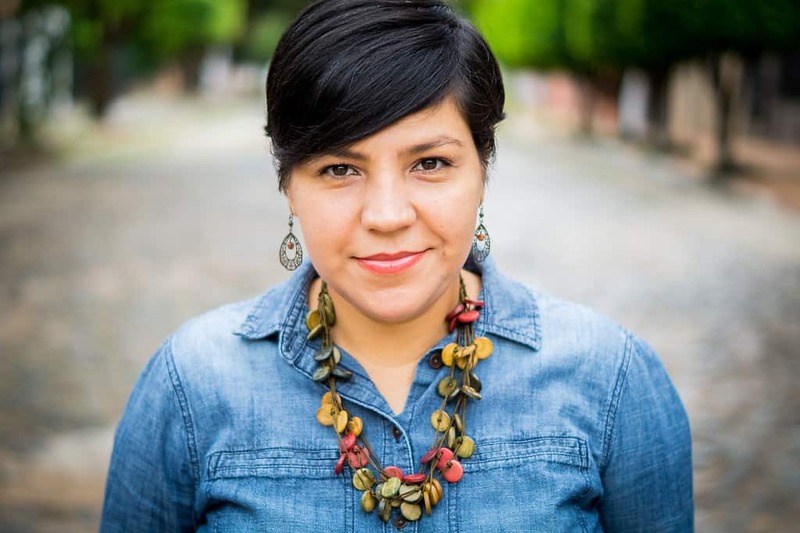 Many thanks for your blog and recipes Lizet! Has been awesome to find the recipe and to make some with my wife (she is not Paraguayan) but loves chipa! I´ll let you know how it goes with the other recipes also. Hola no nombre as Lidia y me hysteria saber, donde puedo comprar, chipá en Carolina del Norte. Charlotte. Mi email as lidiamchase@gmail.com, so me puede responder por favor. Desde ya gracias. Hi Lidia. Look for international stores to get cassava starch to make chipa. I really don’t know if you can find it already made. 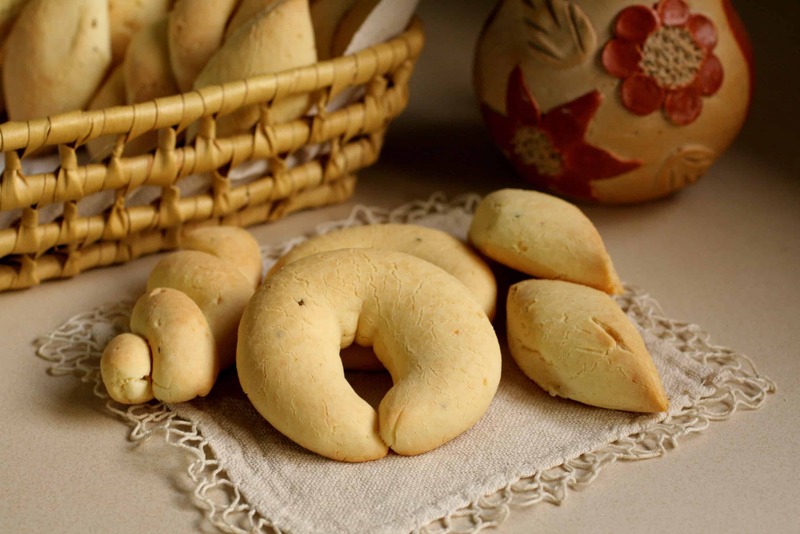 I just did a search for chipa because I was an exchange student in Asunción 30+ years ago (yikes!). I’m so glad I found your blog. 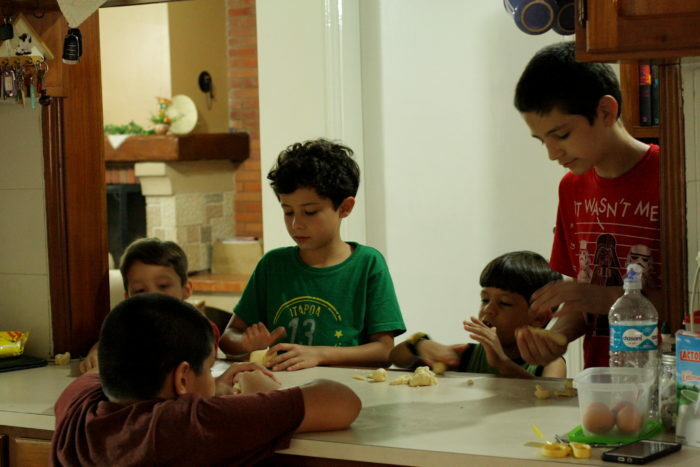 I look forward to making chipa and remembering my time in Paraguay. I’m glad you found my blog Ann! This chipa from a Paraguayan friend is the best! I hope it brings nice memories to you. Let us know how it turns out. Wonderful!! I’ve made these many times now and always delicious! thank you. Hi Michael! So glad you liked this chipa recipe and mbeju! I’ll try and post more Paraguayan recipes. We had so much fun!!! Thanks Lizet!